If you’ve ever locked yourself out of your house or apartment, you know it’s the WORST. Never get stuck waiting outside for hours for the locksmith to arrive. 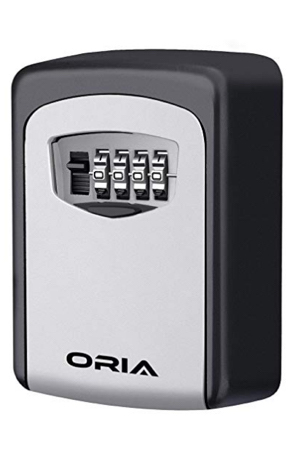 Attach this discreet lock box to the side of your house for easy access in case of emergency.